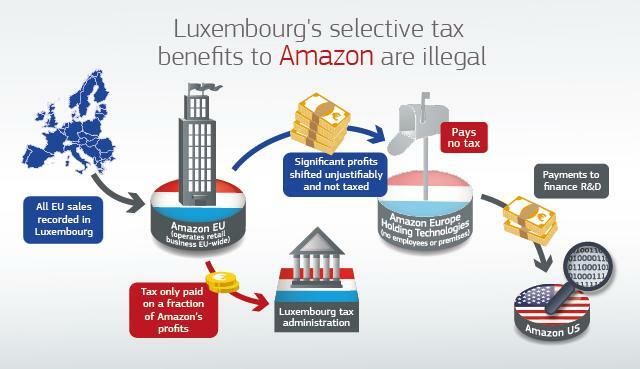 Reacting to the European Commission decision to hit Amazon with a bill of â¬250 million in unpaid taxes in Luxembourg, Eurodad, the European Network for Debt and Development, welcomed the move but called for action to fix the system. 25 Civil Society Organisations provided comments on the draft Policy and Procedures for the Complaints Mechanism (CM) of the European Investment Bank currently undergoing public consultation. "Whilst we welcome the Commissionâs action, it makes no sense to tackle these cases one by one - we need to fix the tax system so that all corporations pay their fair share of taxes in the first place." 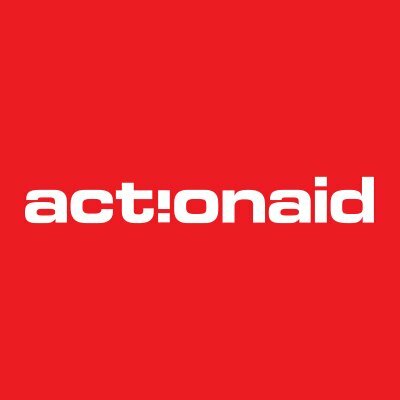 ActionAid Ireland is seeking a Fundraising Data Specialist with a strong understanding of fundraising/direct-marketing to fulfil a pivotal role within the individual giving team. 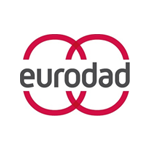 If you are attending the 2017 World Bank-IMF Annual Meetings in Washington DC next week, then feel free to join us at the panel discussions that Eurodad and its partners will be co-sponsoring at the Civil Society Policy Forum. Details of those events are below, and you can find the full program here. A reminder that the deadline to register for the Annual Meetings is Friday 22 September - the online form is available here. 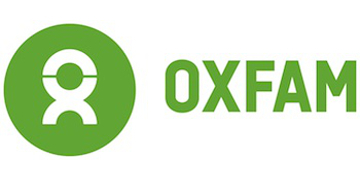 â¢ 11:00-12:30: From Investment Promotion to the Next Sovereign Debt Crisis: What Safeguards Against Future Crises? â¢ 14:00-15:30: Unpacking the Fiscal Risks of Public-Private Partnerships (PPPs) â What Role for the WBG and the IMF?